16 spool assortment of Dual Duty XP general purpose thread- retail value $44. 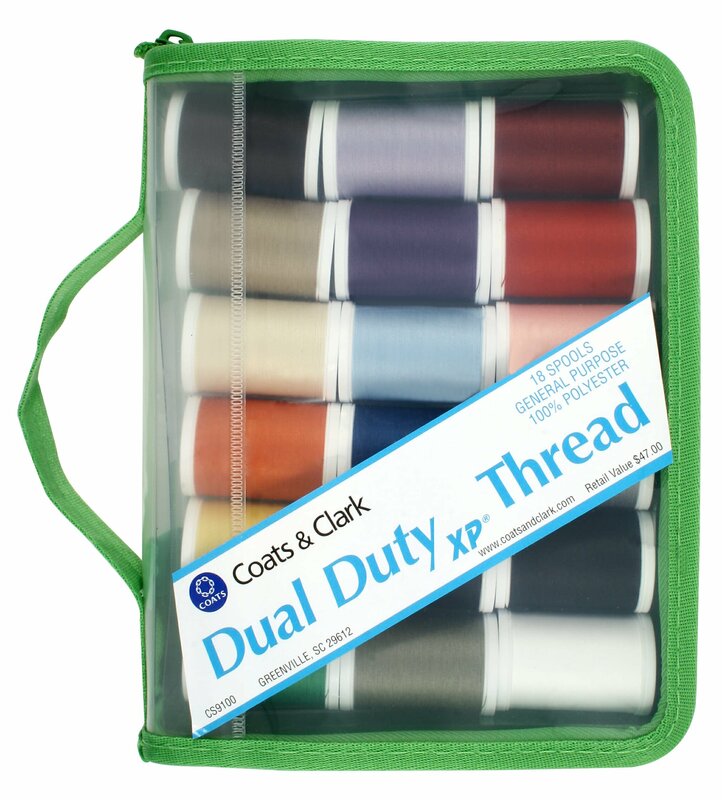 « Coats and Clark thread assortment giveaway. On So Sew Easy until 18 Nov.